We are located just minutes away from Downtown Austin. 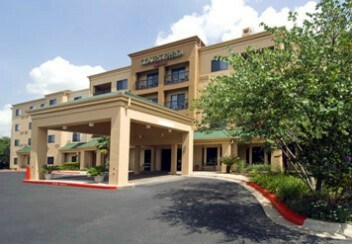 Convenient to area attractions like Lake Travis, The Arboretum, the State Capitol and the Wild Flower Research Center. Local area companies include Apple, 3M, Dell Computer, Motorola and IBM. Also just minutes away are the Lions Municipal Golf Course as well as the Jimmy Clay/Roy Kizer Golf Course.